Alert! 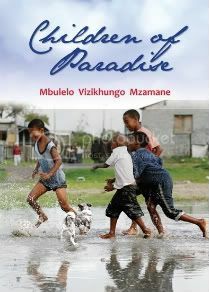 The winners of the 2014 South African Literary Awards (SALAs) have been revealed. 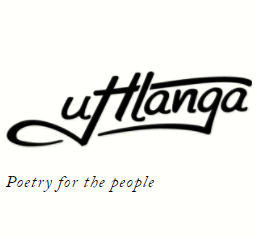 The SALAs were founded in 2005 by the wRite associates and the Department of Arts and Culture, to celebrate literary excellence in all the languages of South Africa. Claire Robertson, who won this year’s Sunday Times Fiction Prize, won the First-time Published Author Award, and Books LIVE community members Makhosazana Xaba and Sihle Khumalo were also rewarded for their literary efforts. 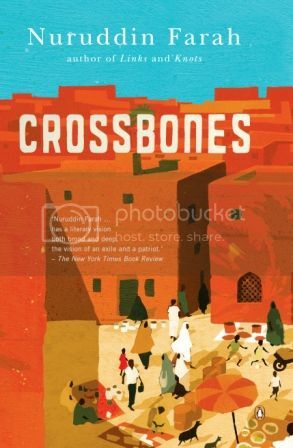 Nuruddin Farah and Njabulo Ndebele received Lifetime Achievement Literary Awards, while Mbulelo Mzamane received a Posthumous Literary Award. Am so proud of @Umuzites ! A hat trick of SALA awards. What an incredible tear of awards. 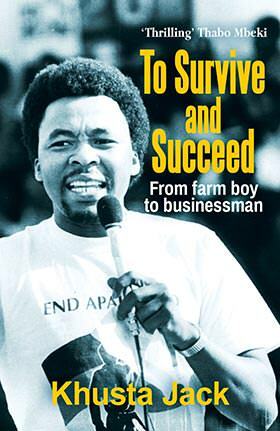 Please, South Africa, read your talented authors! That's the end of the 9th South African Literary Awards. Probably the only awards that acknowledge the spectrum of South African languages. OMG, OMG, Modjaji collected three gongs! Jamala has at long laaaaaaaaaaaast got the prize his beautiful book deserves! 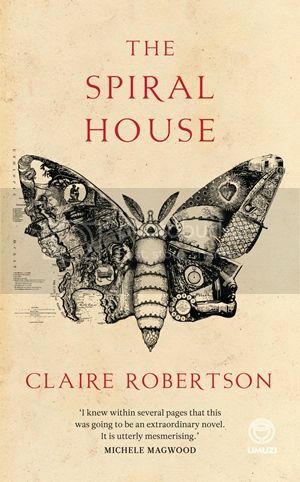 Claire's exquisite Spiral House got another gong! Hearty congratulations to all the winners. Of course, I now have inevitable grief for the shortlistees who didn't make the cut -- the contests were SO close.